Dale Earnhardt Jr. is the 102nd driver to pilot the No. 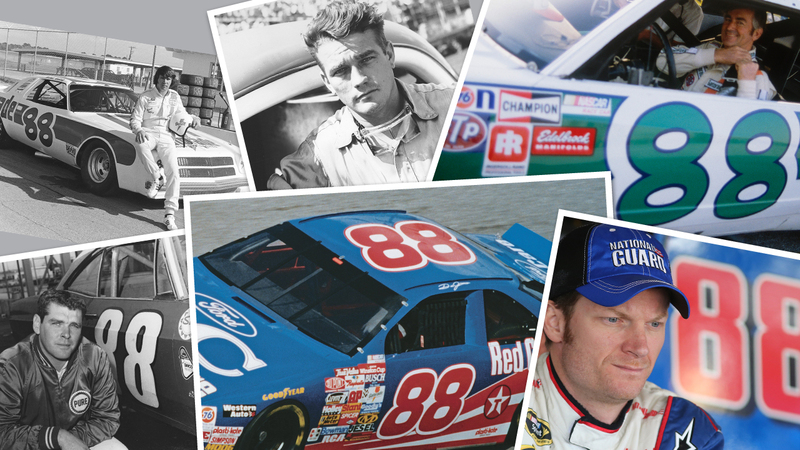 88 in what is now known as the NASCAR Sprint Cup Series. The first driver with the No. 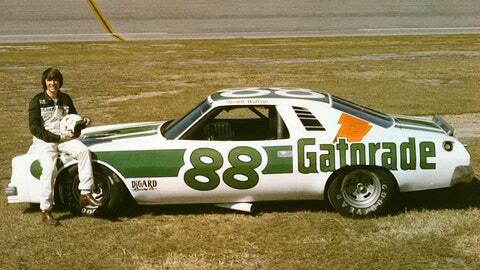 88 was Pepper Cunningham, who started 15th and finished 33rd in the No. 88 Lincoln at Langhorne (Pa.) Speedway on Sept. 11, 1949 in the first year of the NASCAR Strictly Stock Series.